Afterward, South Korean coach Park Hang-seo reminded the media that he’d told them the “team have something special.” Three days later, Vietnam’s U23 squad lost the final to a “heartbreaking” 119th-minute goal scored by Uzbekistan substitute Andrey Sidorov on a Changzhou pitch now covered in snow. But the team were already guaranteed a hero’s return. 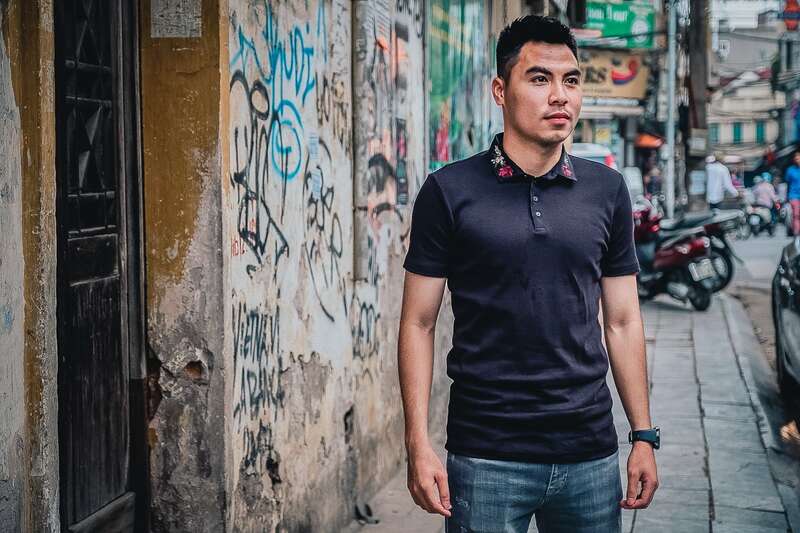 “Even the toughest of our players who I’d never imagine would cry balled their eyes out,” Pham Duc Huy remembers about Vietnam U23’s “rock-star welcome home” as we talk about the tournament, and life since that loss to Uzbekistan in the final. The 2018 Asian Football Championship—or the AFC U23 Asian Cup as it’s better known—is held every two years. And this was the third time the tournament has been staged. Sixteen teams, including “regional powerhouses” Australia, Iraq, and Qatar, competed in four Chinese cities—Changzhou, Kunshan, Changshu, and Jiangyin. The Vietnam U23 team drew with Palestine in their opening match on 4th of January, then lost to South Korea, and drew with Syria narrowly taking them into the quarterfinals. Pham Duc Huy had started playing at 11. “Soccer became my breath. 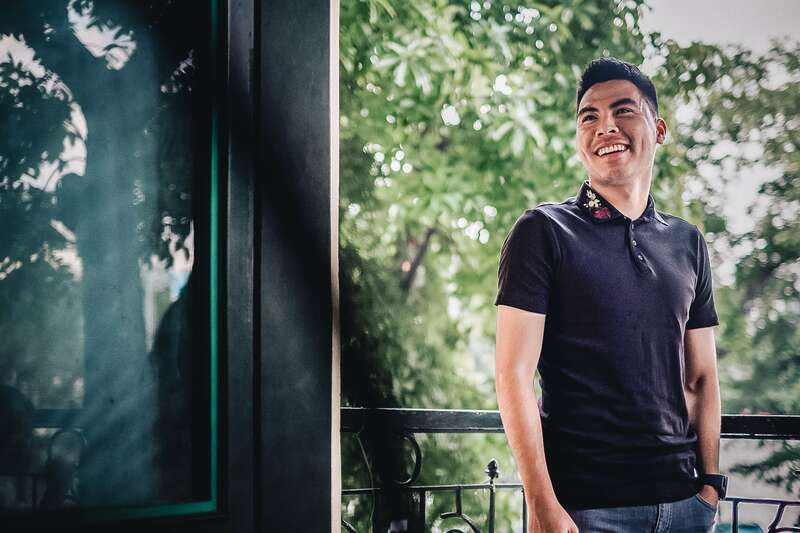 Since then I haven’t given a second thought to what I would do if I couldn’t play,” the footballer, who turned 23 years old a few days before the final, smiles. “Maybe I’d open a shop that sells footballs,” he laughs. 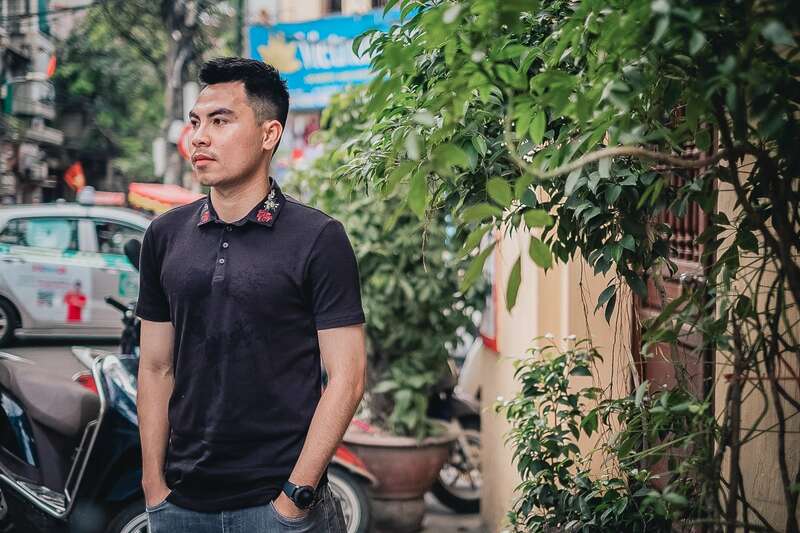 Domestically, he won the 14-club Nuti Cafe V-League 1 title—the national top-tier domestic competition since 1980 when it was the “All Vietnam Football Championship”—with his club, Hanoi F.C. in 2016. The team, which was founded in 1912 when it contained a mixture of French and Vietnamese players, were also runners-up in the Vietnam Super Cup and National Cup the same year. Today, Vietnamese clubs can sign five foreign players and field three during a match—currently Spain’s La Liga has a three non-European player rule per team; the English Premier League has no limit, although squads must contain eight homegrown players which is a heavily debated topic because of its perceived impact on young players’ opportunities for league experience, and because players are often criticized for a stronger affiliation to club over country. 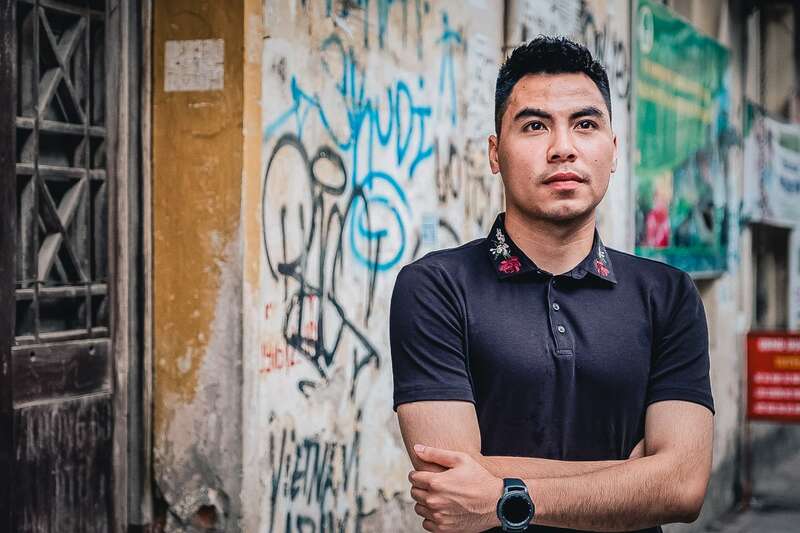 “I don’t know how it is in other countries but in Vietnam, all players play to their best abilities at our club because it is the place that nurtures us. At the national team, it’s not just football—it’s also national pride and love for our nation,” Huy adds. Between 2000, when clubs became eligible to sign foreign players, and 2012, Vietnamese players were top scorers only twice in V-League 1—in 2001 and 2002—before overseas players impacted the domestic game. During the rest of that period, the goals table was dominated by South Americans like Brazilian Jose Emidio de Almeida and Argentinian Gaston Merlo. But in the five-year period after, between 2013 and the 2017 season, Vietnamese players have featured as top or joint top scorers three times suggesting a strengthening of the domestic league and its players. “We’ve had ‘golden generations’ before in Vietnamese football,” Huy muses. “But the league is definitely stronger than it was. And we have to admit that our generation has benefited from better training and coaching, and more professional approaches to practice, diet, and fitness. That gave us the chance to reach new heights. Chances are future generations will achieve even more than we did,” he nods. Most iconic of all was the sight of Vietnam’s U23 players clearing snow for Quang Hai to take his free-kick and the subsequent celebrations. “We were warned about the weather conditions in advance—it had snowed days before the final—so we knew there was a strong chance the snow would remain and be a factor in the match. It didn’t affect us too much…,” Huy remembers. League football in Vietnam became a professional sport in time for the 2000-01 season—when it was known as the Strata V-League. The competition now commences in January every year and ends in September, with each of the fourteen teams playing the other twice in its 28-game cycle. The league has experienced controversies. In 2013, Xuan Thanh Saigon were charged with misconduct for fielding an uncompetitive squad in a game against Song Lam Nghe An. Then in 2014, Vissal Ninh Binh F.C. were embroiled in a match-fixing scandal. In 2017, the league’s average attendance was 5,592 people. Supporters have been more focused on overseas competitions than their own. The Vietnam U23 team landed back in Hanoi after a “special” VietJet flight on the morning of January 28th. After a final attended by 367 people, Huy remembers seeing “a sea of red flags and yellow stars.” They eventually reached Ho Chi Minh Mausoleum at 18:30 PM. 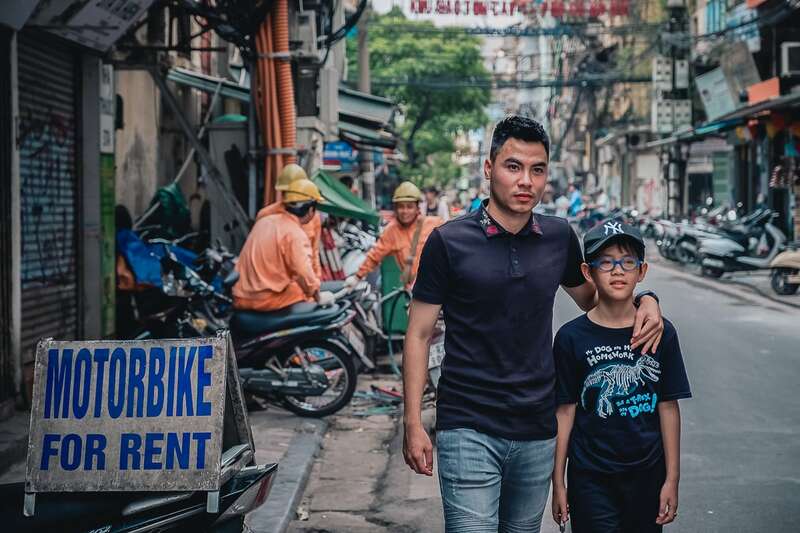 The Prime Minister Nguyen Xuan Phuc complained that “Never has a prime minister had to wait for so long for anybody,” before adding: “but I had never felt so happy waiting.” 40,000 more fans were waiting for them at the My Dinh National Stadium when they finally arrived three hours after that. And then the players returned to normality and kicked off the 2018 V-League season. “I’m a football player, my job and my mission every day is to play well. We’re still ourselves, nothing has changed about our profession. The only thing is that we get more recognition on the street than before,” he laughs at his own understatement. 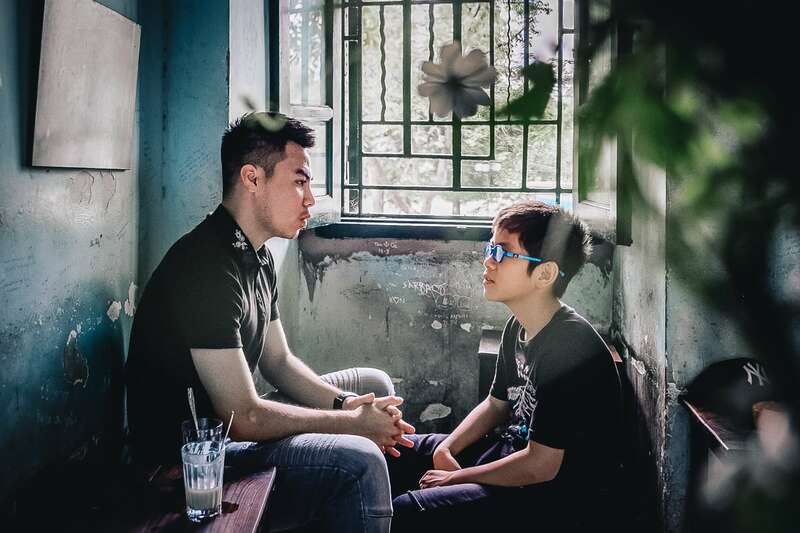 One young girl he met in the months since the tournament ran over to hold his hand and began “crying non-stop.” He discovered she was crying because she heard he had picked up an injury. 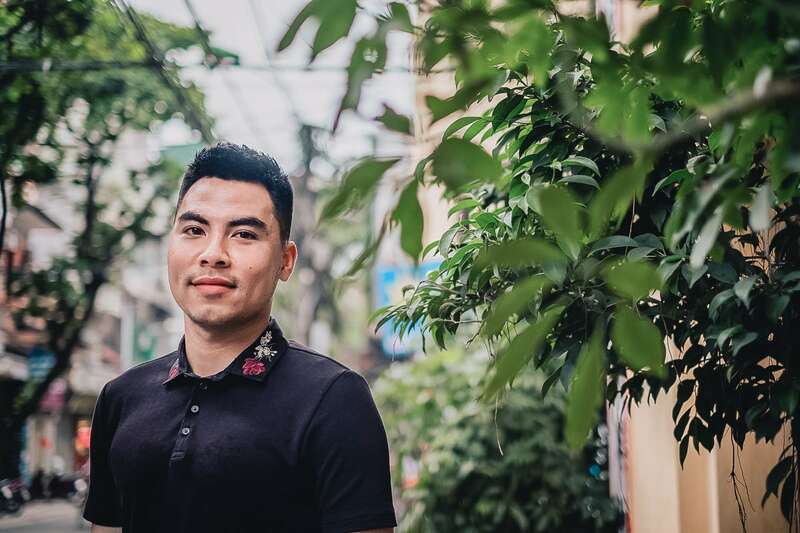 As Pham Duc Huy focuses on breaking into the full national team, we ask him finally if he’d change anything that’s happened since the start of the U23 tournament. “Maybe I would have changed the weather,” he confesses.